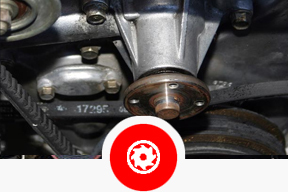 Startech Motor is an independent Japanese auto repair and service center specializing in Toyota, Honda, and other Japanese autos. 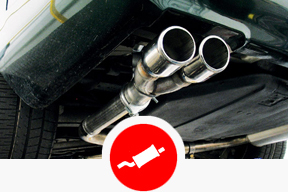 We also specialize in all European cars. 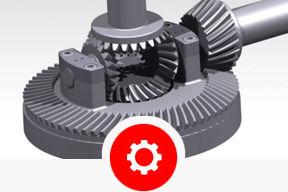 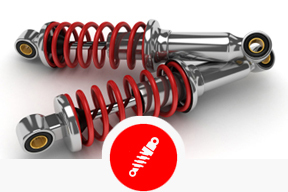 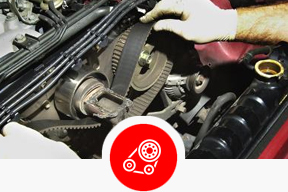 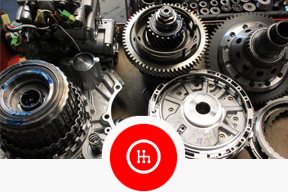 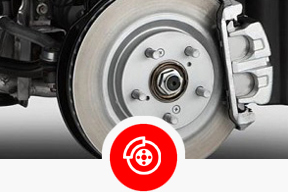 We have been providing the San Clemente area with expert auto repair and service since 1991. 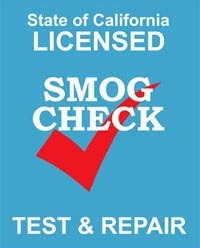 We are proud of our reputation as of of orange County's trustworthy auto repair shop. 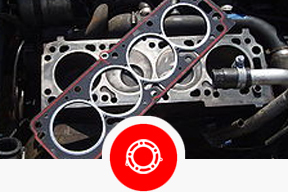 For the best Toyota Auto repair in San Clemente, come to Startech Motor, where we have been specializing in quality Japanese cars like yours since we opened in 1991 to serve the South Orange County area. 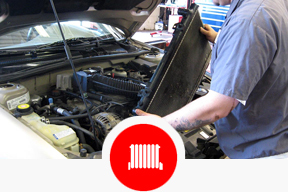 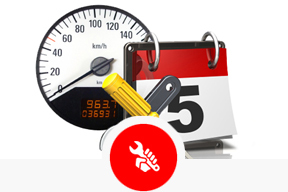 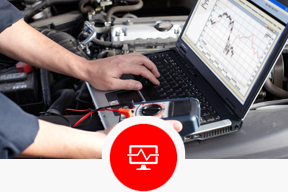 Our highly experienced and factory trained mechanics can handle every Honda, Toyota, Nissan repair and maintenance issue that your car needs, from resetting the maintenance light on your dash to full replacement of electronic control systems. 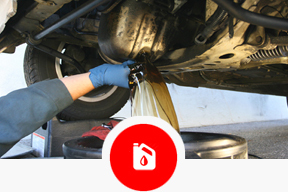 At our Japanese auto repair shop in San Clemente we provide excellent customer-oriented service to keep your Japanese car living up to its reputation as a top-performer on the road. 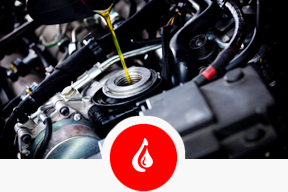 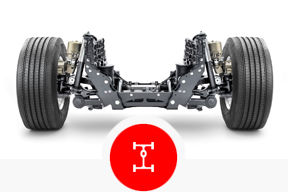 Our mechanics are certified by Automotive Service Excellence (ASE) and are automobile service professionals with a wide range of experience in caring for Toyota and all other fine Japanese cars.